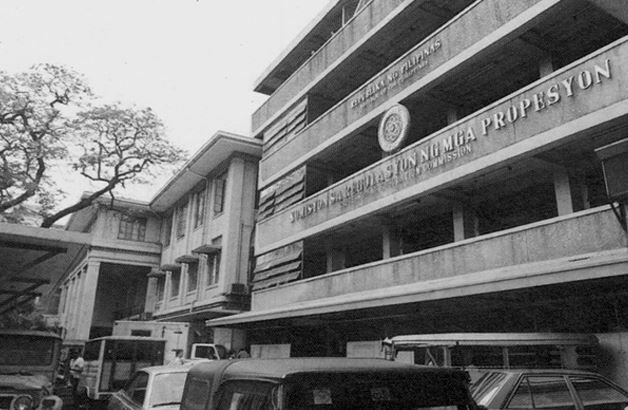 MANILA, Philippines – The Professional Regulation Commission (PRC) and the Professional Regulatory Board of Medicine announced on Friday, September 14, that the Physicians Licensure Examination (PLE) scheduled on September 15-16, 2018, to be held in Manila, Baguio, Cebu and Davao is POSTPONED due to the impending onslaught of typhoon “Ompong”. The postponement is in consideration of the latest forecast of PAGASA-DOST on typhoon Ompong and its expected impact especially to Baguio where Tropical Cyclone Warning Signal No. 3 was raised, including expected extensive flooding in Manila. "PLE shall be rescheduled to a date that will be announced soon," PRC said.